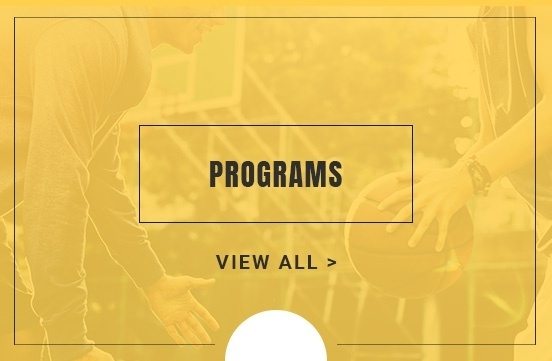 One On One Pro Sport and Conditioning is a personalized sports training company in Mississauga and now in brant, mainly focusing on basketball and football training for young athletes. 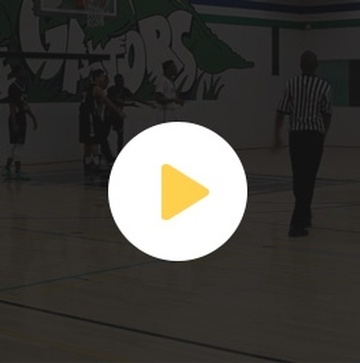 We offer our sports training to athletes from Mississauga, Oakville, Brampton, Etobicoke, Milton, the Greater Toronto Area and Now Brantford,Ontario. Teamwork, Attitude and hard work. 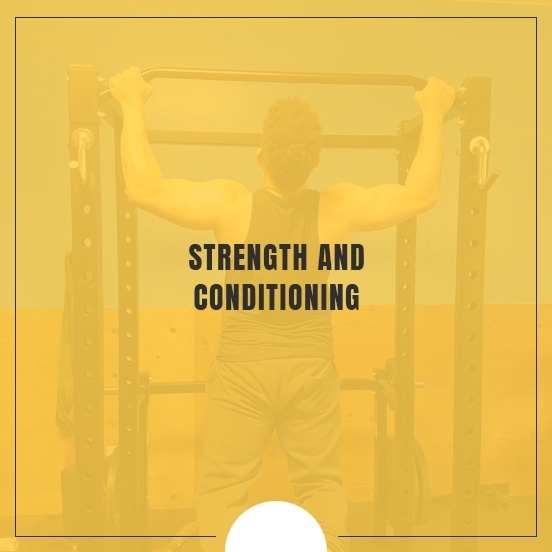 Personal Sports Trainers at One on One Pro Sport Conditioning use this philosophy to develop a system that includes a lot of running, selfless, ball moving, hard nosed defense basketball. 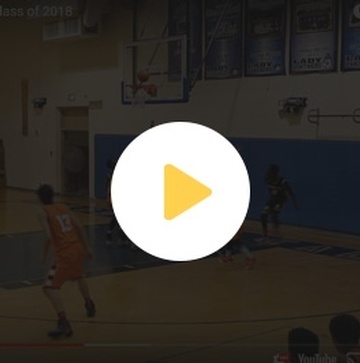 Our Sports Trainers want our players to shine so we emphasize hustle, grit and energy which coaches at the next level look for before a player even touches the ball. 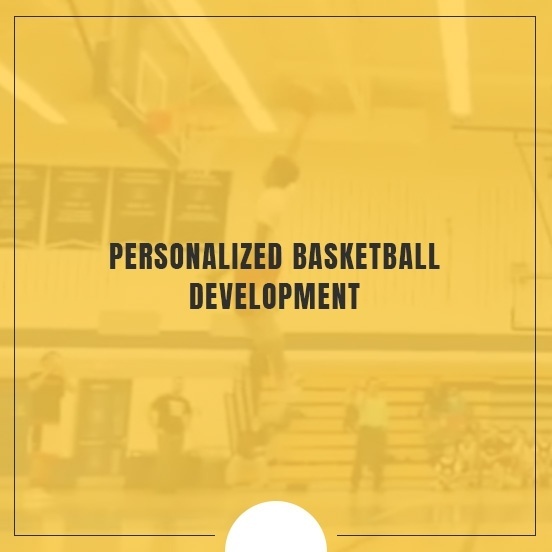 Our Personalized Skills Development Program is our most popular service. 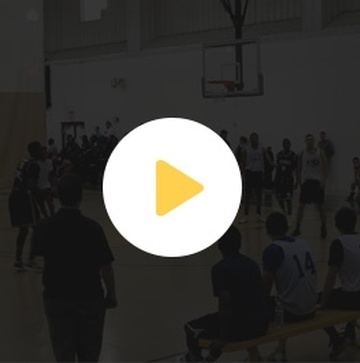 This Basketball training is designed to assist those serious, driven basketball players who aspire to take their game to the college, university, or pro level. 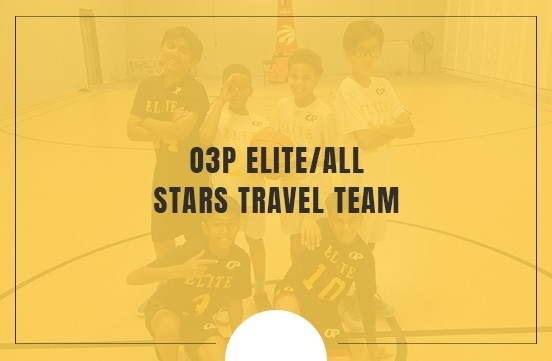 At O3P, we specialize in the development of athletic performance. With our Sports Performance Training Program it's our goal to push our athletes past their current athletic abilities and achieve better athletic efficiency and performance. Contact our Personal Sports Trainers in Mississauga or Brantford to discuss the packages we offer and choose the best for you. Wayon Thomas, Shooting Guard One on One Pro Client and basketball prospect for class of 2017. Mark Lue-Hue, Starting point/combo guard. 3rd year player out of Lambton College. Shomari Edwards, Guard out of Mississauga Ontario. Class of 2017 recruit. Kalen Best, Guard One on One Pro Client and basketball prospect for class of 2018.